Whether you're at work or in class, there are times when using your phone is unacceptable, regardless of that subtle yet sudden twitch in your arm that arises every time you hear the vibration of a text message. 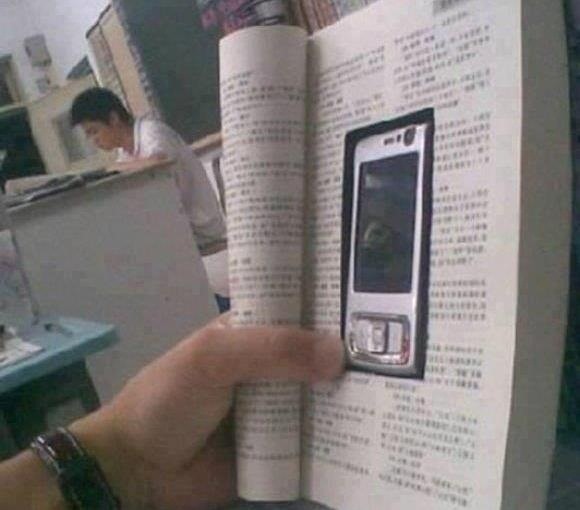 To combat being seen, addicted text messagers have devised ways to use their cell phones in secretive manners. 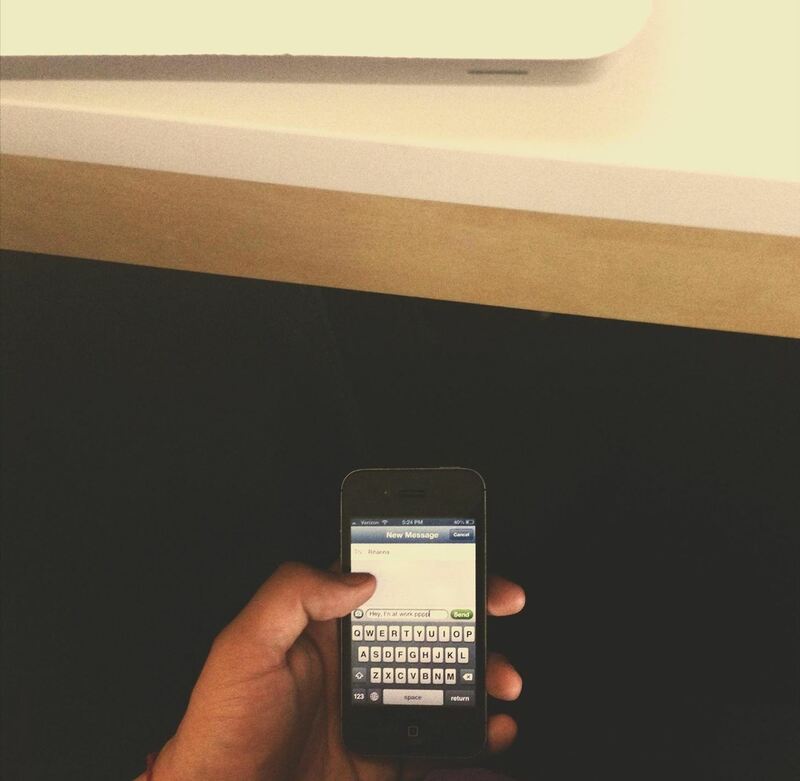 Texting under the desk. SLICK. While this method is proven to work, it isn't foolproof. I can recount several times when I had my phone taken from me in the middle of class, just to be lectured at the end of the lecture—double lectured. Well, if you're lucky enough to have a Mac running Mountain Lion in your classroom (weird, no phones but you can use computers, right? 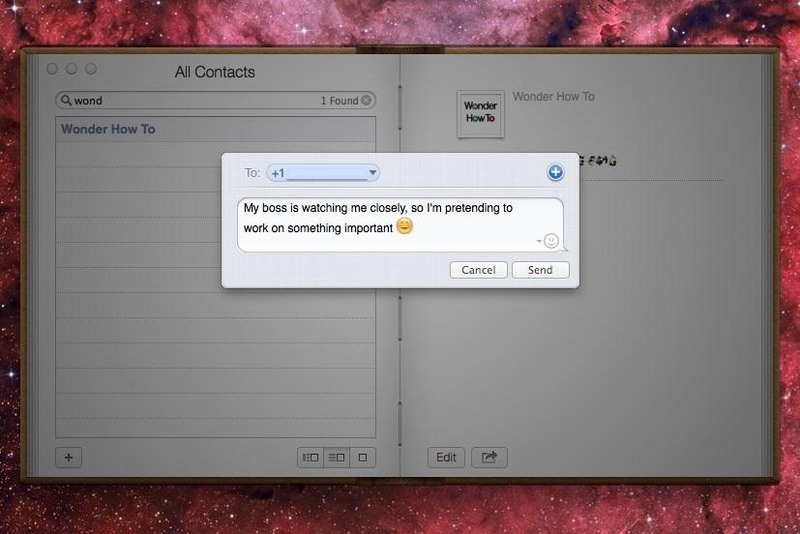 ), or if you're at work and want to text your friends from your laptop without being detected, just use Contacts! If you already have them synced from your iPhone to your computer, it couldn't be simpler. Just open up your Contacts and find the person you want to text. Click on the mobile number, and different options should appear for you: Send Message, FaceTime, Call with Skype and Send SMS with Skype. If these options don't come up for you, it means you don't have the necessary applications on your computer. If you want all the options, download FaceTime and Skype for Mac. Now you can send text messages to your friends or FaceTime with them, all without having to touch your iPhone once. If you have a Twitter account, you can even send them a Tweet directly from Contacts; just click on the Twitter option and choose Tweet. Make sure the contacts in your iPhone are all filled out correctly, so you can have full functionality with these awesome options. 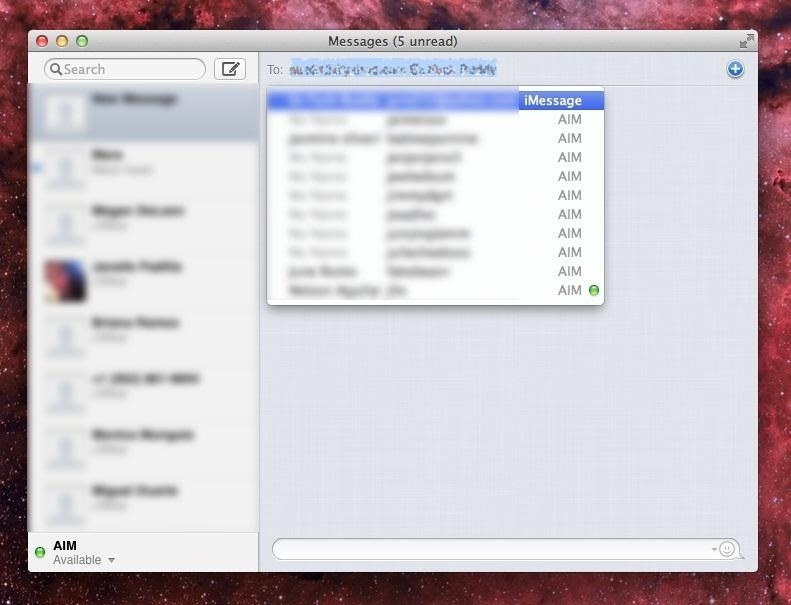 Note: Send Message only works with other iPhone users with iMessage. 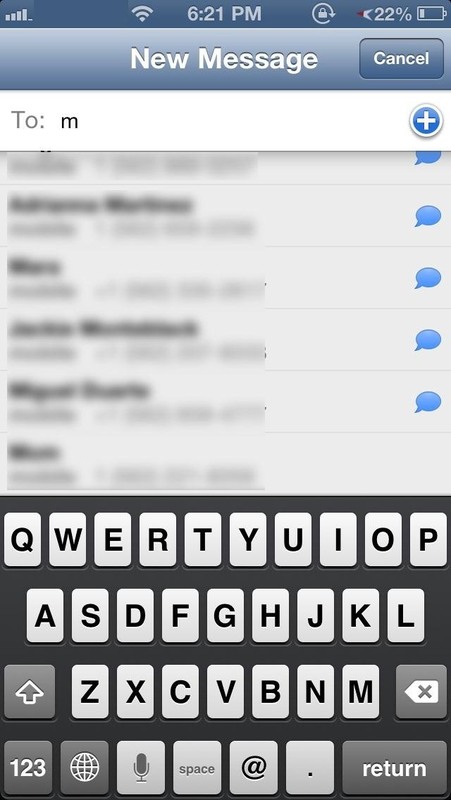 To find out which of your contacts have iMessage, you can simply type their name into your phone and see if a blue chat icon appears next to the number. 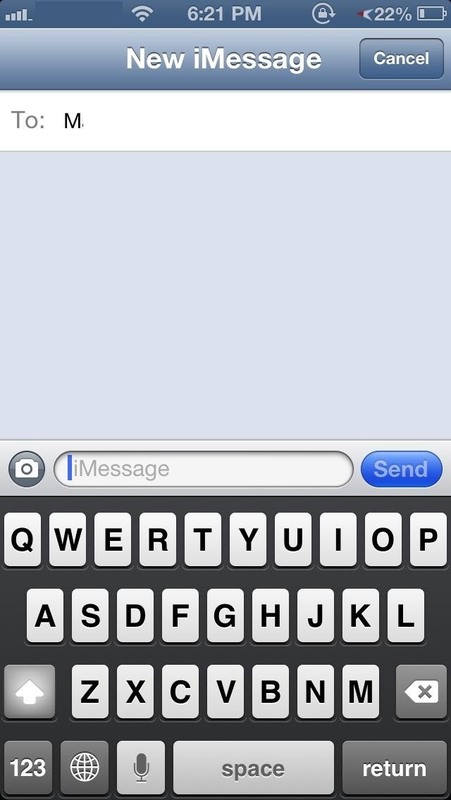 You can also just click their name and iMessage will appear at the top if they have it. 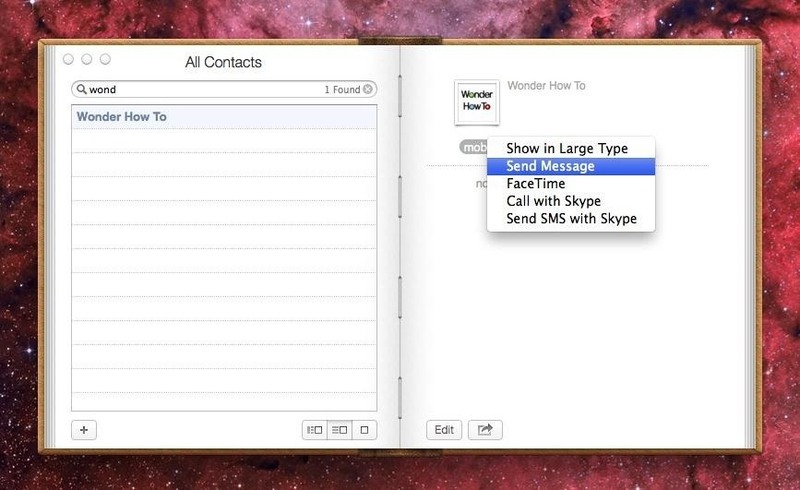 You can also check on your Mac by simply opening up Messages and composing a new message. It should say iMessage next to their contact name, along with a blue chat icon. How do you stealth-text in sensitive settings? Share your tips and tricks with us in the comments below. Another method is Jailbreaking your iPhone and installing "Veency"
Then control your iPhone using Mac's inbuilt Screen sharing (VNC Client) or ubuntu's vinagre. pretty soon we will have it where we think it it gets typed on our mac at home and sent out ASAP and we didnt have to open our mouth or raise a finger to get our messages to others. seriously. careful what you think about! ha ha...we probably can already go this right?